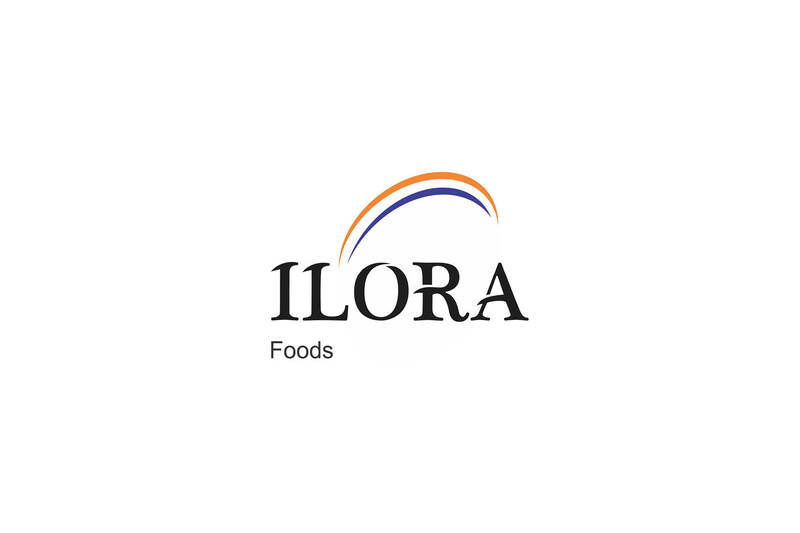 Welcome to the world of ILORA FOODS! Young and dynamic importer and wholesaler specialised exclusively in Fine Italian Food. 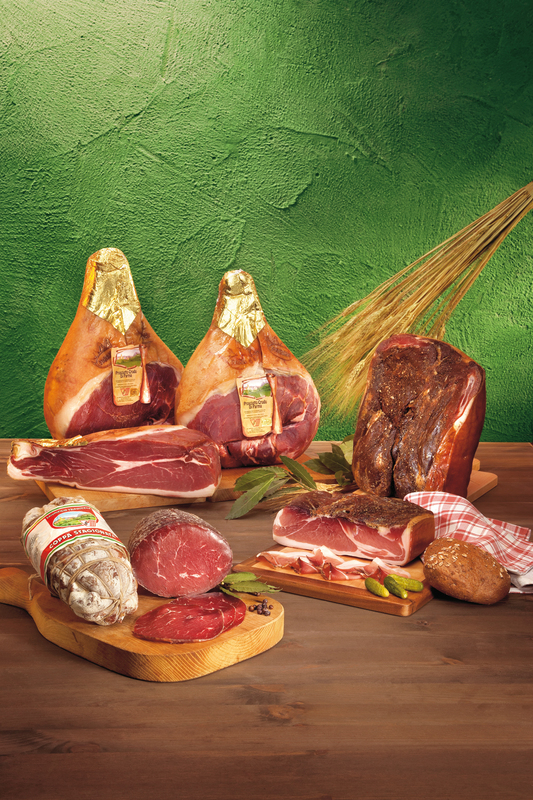 Let’s discover the real Gourmet flavours of the traditional Italian gastronomy, offered with passion and infinite care by the most authentic Italian producers. ILORA FOODS’ Procurement Department is based in Northern Italy, to taste and select every single product offered to the end customer. ILORA FOODS will lead you through a fascinating gastronomic journey, made of flavours, emotions, tradition and conviviality. 100% Made in Italy. Mrs Chiara was born in Northern Italy 39 years ago, from a family of farmers, milk producers and live stock traders. She grew up among the prosperous green fields of Pianura Padana-The Po Valley, surrounded by the flourishing agricultural environment, and daily breathing the inner values of this amazing region: a place where gastronomic tradition matters and the fruits of the earth have always been treasured, for thousands of years. She soon realised she had to explore the world and, after her studies in languages, she started the most adventurous time of her life: the tourism career soon became her inspiration; Parts of the Red Sea, Cuba, Tunisia, Tanzania, and Sri Lanka are just few of the countries she lived in. In 2004, she chose the Maldives as her “second home” and worked many years as RM for one of the strongest Italian tour operators in the country. As time passed by, she created her own family and the new needs motivated her to explore a different field; International Food Trading became soon the second most adventurous time of her life: the combination of her personal experience in the Maldives, with her roots in agriculture gave life in 2015 to ILORA Pvt Ltd – importer and wholesale distributor in the Maldives of gourmet food made in Italy. Today, Chiara tastes and personally selects each and every product ILORA offers to her clients. With the constant support of all producers, Chiara cooperates with the strong network she has built during the beginning of her challenging adventure, today ILORA is a reliable supplier of authentic Italian genuineness. Procurement dept. in northern Italy selects directly each product imported to the Maldives. For more information, call: (960) 333 0005 or email sales@iloramaldives.com.